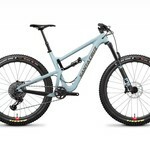 A top end 29er Enduro race machine - the Hightower LT is what the Santa Cruz EWS team pick for racing round the world. It’s a bike built for SPEED! 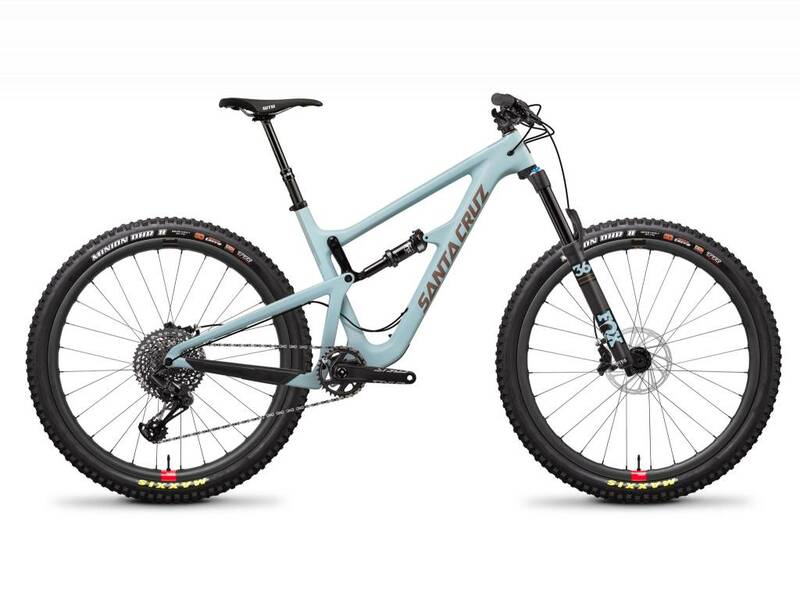 Taking the Hightower concept, but with 150mm of rear travel - the Hightower LT is the biggest travel 29er in the Santa Cruz range. Whether you choose to race Enduros, or just want a longer travel bike for days in the hills - the Hightower is an absolute winner! 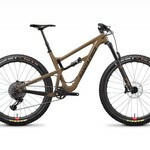 Pick from Carbon C or Carbon CC frame options. Give us a shout to discuss custom builds if there’s something particular that you’re after!